What could be better than a super fun Big Eddy Thriller? How about one followed by complimentary tasting of local craft beer from Crux Fermentation Project? Every Wednesday afternoon we partner with a local craft brewery for Raft n’ Brew. First, we enjoy a splashing whitewater rafting trip and then return to the Sun Country Tours patio for a complimentary beer tasting. Even better, we donate 50% of all proceeds to a different local charity each week. 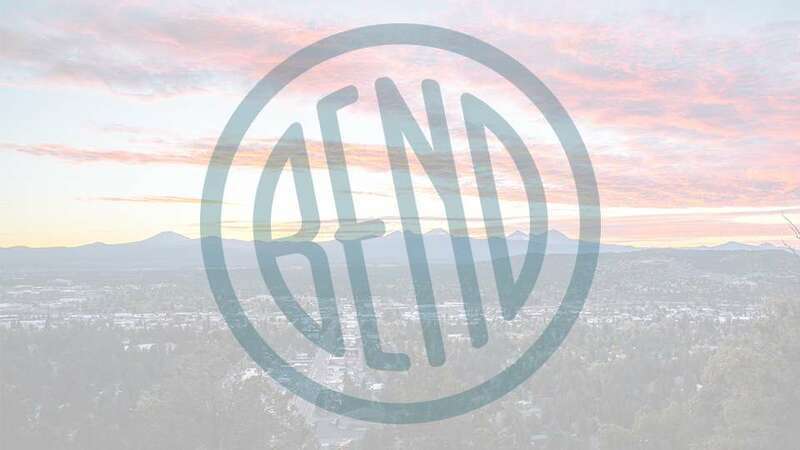 Join us on Wednesday, August 15, as we partner with Crux Fermentation Project and donate half of all proceeds to KIDS Center #inbend. Raft n’ Brew is for guests 21 and older only. Cost is only $59 per person and includes a complimentary beer tasting. Email adventures@suncountrytours.com for more information.